It can be rather tempting never to leave a hotel room – big bouncy beds, a well-stocked minibar and tubs big enough for two certainly have their charms. Don’t give in to these siren calls: the great outdoors can be just as romantic. 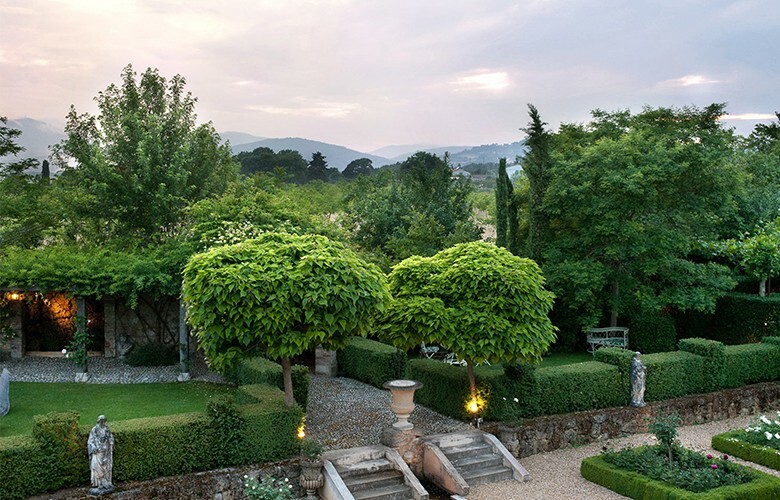 We asked Tamara Herber-Percy – co-founder of boutique travel company Mr & Mrs Smith – to share her top 10 favourite hotel gardens from her travels around the globe. 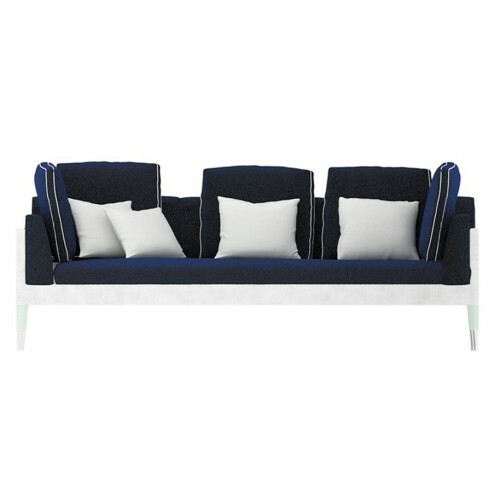 The Mayflower Grace just landed in our collection in June; I love its classic New England good looks. There’s a hint of the old world, too, in the Shakespeare Garden, a romantic arrangement of wild flowers and neatly trimmed hedges. After a day of pampering in the luxurious spa, stroll past the manicured lawns and fragrant roses for a meditative wander through the American Poet’s maze – gazing out over the 50 wooded acres of the estate on a balmy evening, you’d never guess you were just two hours from New York City. Rooms: 30, including 12 suites. Rates: Doubles from £389 per night. This pink-hued hacienda sits serenely in a jaw-dropping landscape of coffee plants, soaring bamboos and riotous flowers. At night, the grounds are magical: torches and candles line pathways leading to ornamental pools, hidden benches and natural nooks and crannies. The hotel is big on sustainability and runs its own organic ranch, which produces food for the dinner table; mango grappa, distilled on site, makes for seriously heady cocktails. My favourite room is the El Quetzal Junior Suite: it has a lovely little terrace from which to gaze upon Colima’s smoke-haloed volcano towering above the gardens. 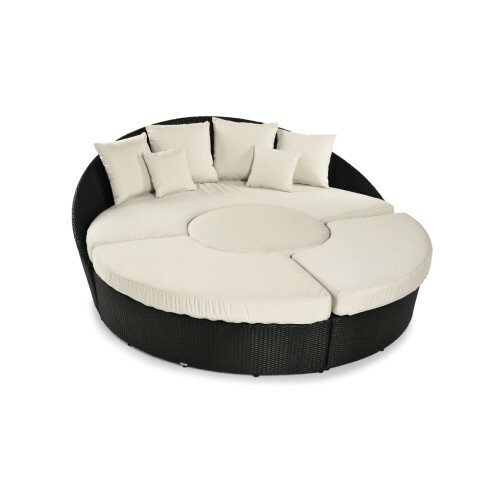 Rates: Doubles from £410 per night. 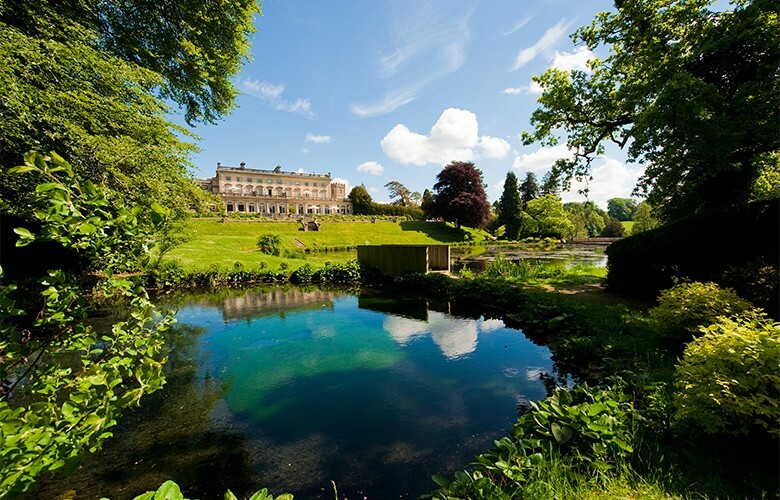 Pairs of loved-up swans float gently on the waters at Cowley Manor, tucked away in 55 acres of the Cotswolds’ prettiest lawns, parkland, woods and meadows. 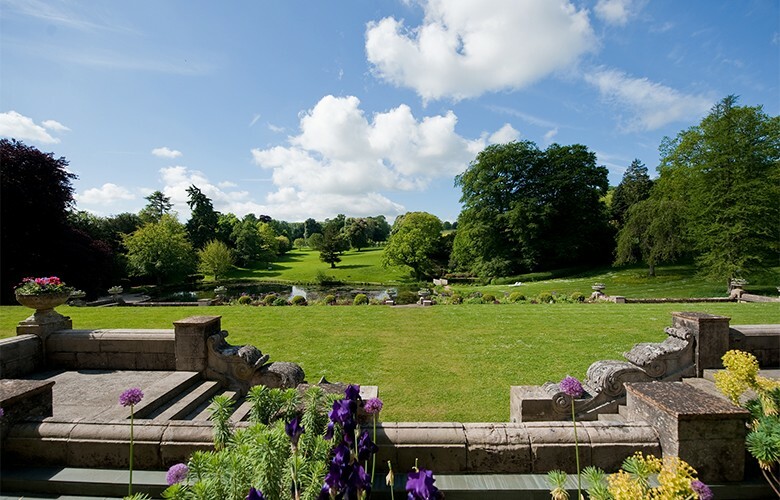 These beautifully landscaped gardens may be be fit for a stately home, but still feel welcoming and unpretentious. 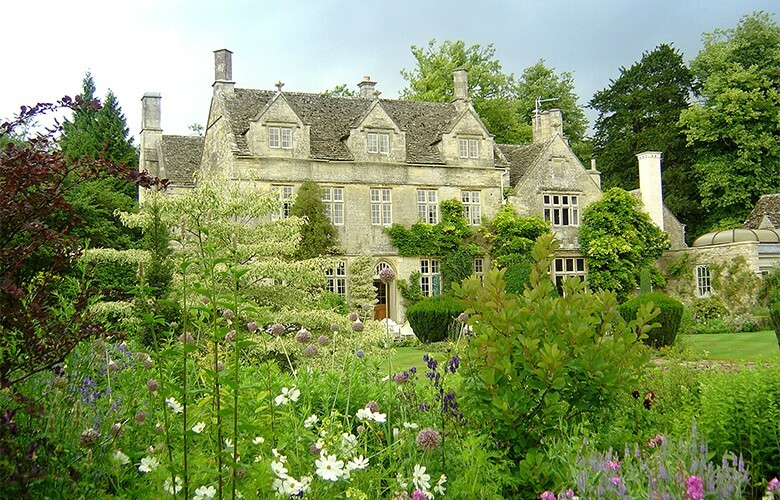 Natural springs, lakes and moss-covered arches transport you to a period-drama fantasy, but inside, the manor itself is all about contemporary cool: flamboyant colours, cowhide window seats and quirky papier-mâché ‘hunting trophies’ take Cowley Manor a world away from the usual country-house hotels. Rates: Doubles from £175 per night, including full English breakfast. 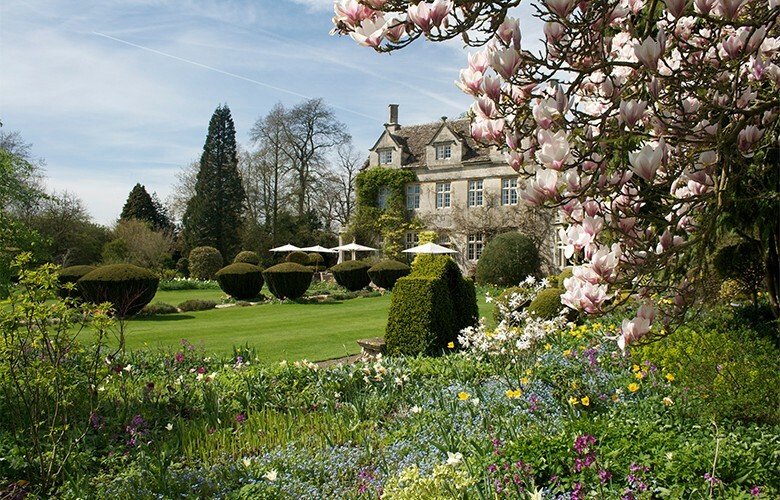 Few English gardens can compete with the spectacular grounds of Barnsley House – a sprawling jigsaw of terraces, formal lawns and striking statuary. Designed by the legendary Rosemary Verey, they’re home to a lily-padded carp pond, an ornamental vegetable garden and the most glorious walk, shaded by tumbling lemon-yellow laburnum. If you’re after some peace and quiet, there are plenty of hiding spots here: grab a book and lose yourself among the knot gardens, berry bushes and wildflower-flecked meadows. Rooms: 18 including 11 suites. Rates: Doubles from £290 per night, including English breakfast. 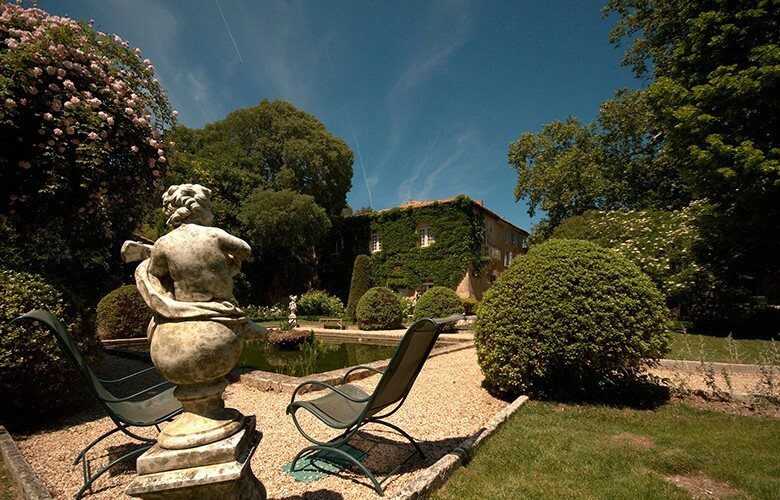 Flanked by imposing rocky cliffs, L’Oustau de Baumanière’s gardens are not the grandest or best known in the region, but there’s something serene and soothing about them. 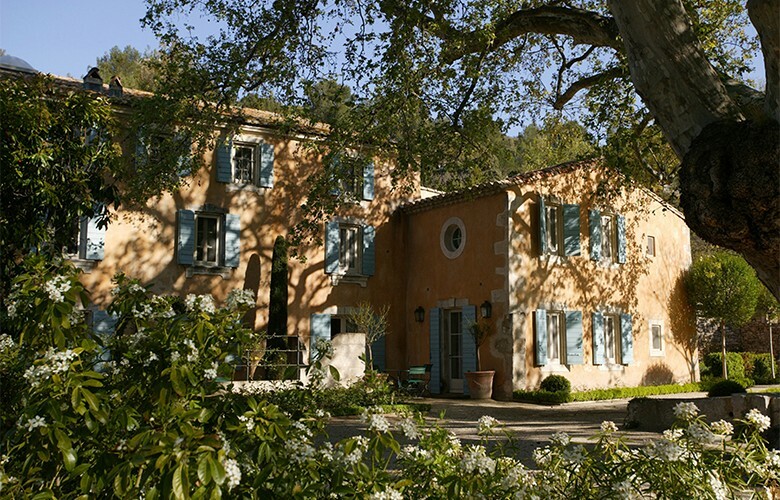 Surrounded by the Provence of vineyards and hidden villages that inspired Van Gogh and Cézanne, these fragrant gardens appeal to the senses: roses and fig trees arch overhead, lavender groves buzz with bees and cicadas, and, on the terrace, in the shade of mulberry trees, inviting tables await the worn-out rambler. Rooms: 30, including 14 suites. Rates: Doubles from £137 per night, excluding breakfast. 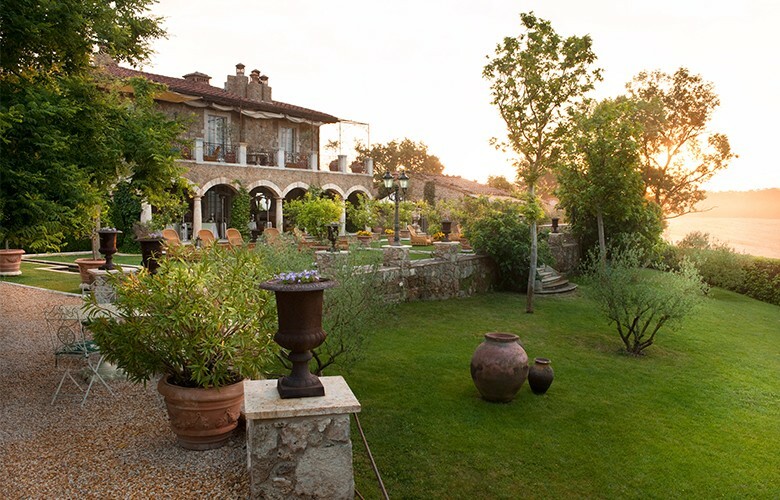 Ensconced in three acres of lovingly-tended gardens, Borgo Santo Pietro’s 13th-century villa is the lynchpin of many a Tuscan daydream. Framed by verdant rolling hills and striking cypress trees, the grounds have a genteel Renaissance feel, with pretty parterres, gravel paths, grottos and even a strutting peacock or two. I love the pool here, a free-form, sinuous affair that blends in with the graceful contours of the landscape. Rooms: 15, including 8 suites. Rates: Doubles from £316 per night. 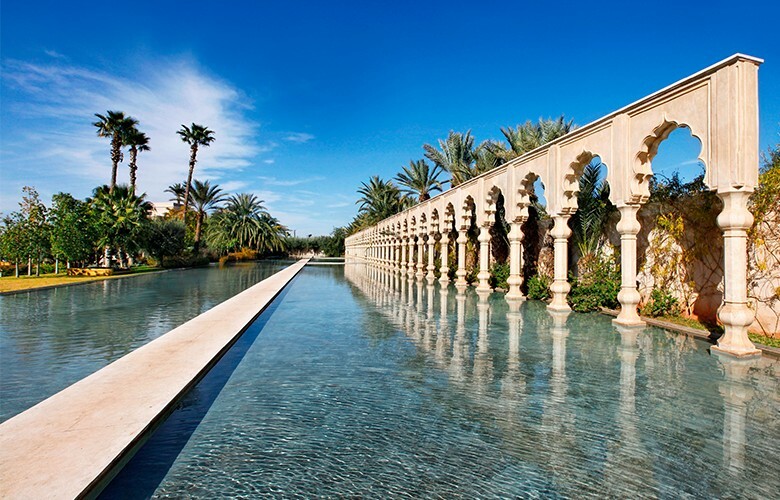 On the edge of Marrakech’s Palmeraie, Palais Namaskar’s Balinese-inspired gardens are no mirage: cascading waterfalls, soaring palm-trees and torch-lit lakes dot the opulent grounds, framed by Arabic arches and mirror-smooth ornamental pools. Wander over to the orchard to sample the home-grown olives. All the rooms have outdoor spaces, too: sun-kissed terraces, spotless lawns and sunken stone baths where guests can lounge beneath the spotless Moroccan skies in blissful, peaceful seclusion. Rooms: 41, including 27 suites. Rates: Doubles at Palais Namaskar are from £390 per night. If you’re after something more rugged and down-to-earth than manicured lawns and pretty flower beds, head to rocky grounds at Dunton Hot Springs: the hotel won the Greatest Outdoors prize at the Smith Hotel Awards last year. Surrounded by mountains, this former mining town gives a taste of the Wild West, with soothing waters, a winding river and a majestic waterfall. There are natural hot springs to bathe in throughout the grounds: pick a spot facing the mountains for the best soak you’ll ever have. Rooms: 12 cabins, one tent. 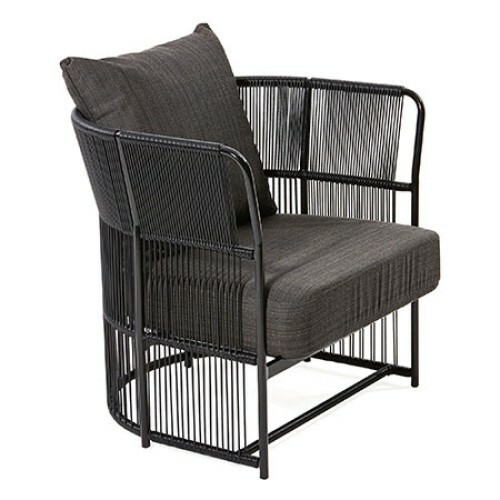 Rates: Doubles from £389 per night. Rates include all meals and drinks not on the Reserve list. Rayavadee’s curvaceous pavilions were designed to blend into the tropical landscape, preserving existing plants and coconut trees. And what a landscape it is: a lagoon-style infinity pool encircled by lush foliage, three white-sand beaches and imposing limestone cliffs make for a postcard-perfect seaside escape. Don’t miss the special seafood barbecues hosted weekly in the Grotto, a spectacular seafront cavern where tables are set right on the sand. Rooms: 98 one- and two-bedroom pavilions and four beachfront villas. Rates: Doubles from £309 per night (including breakfast and airport transfer). 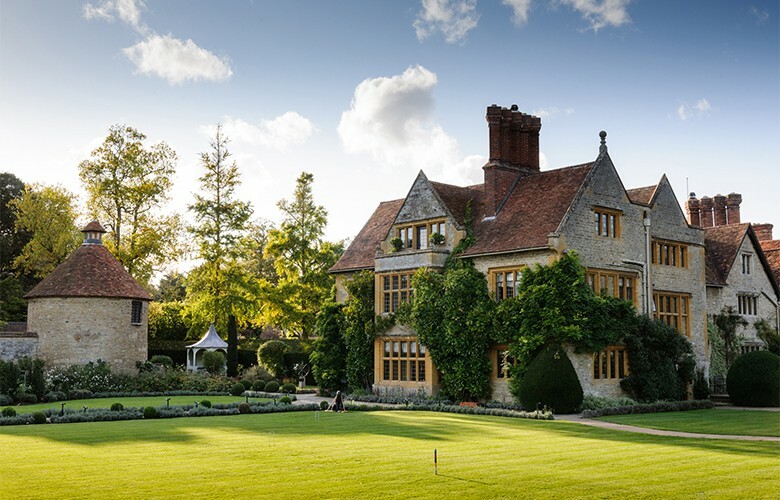 At this grandest, oldest of houses in a small, secluded Oxfordshire village, the extensive walled garden is put to work providing vegetables and herbs to be served up in the Michelin-starred restaurant – there’s a tranquil Japanese garden, a large pond ringed by tumble-down historic stone walls, and sculptures throughout, too. 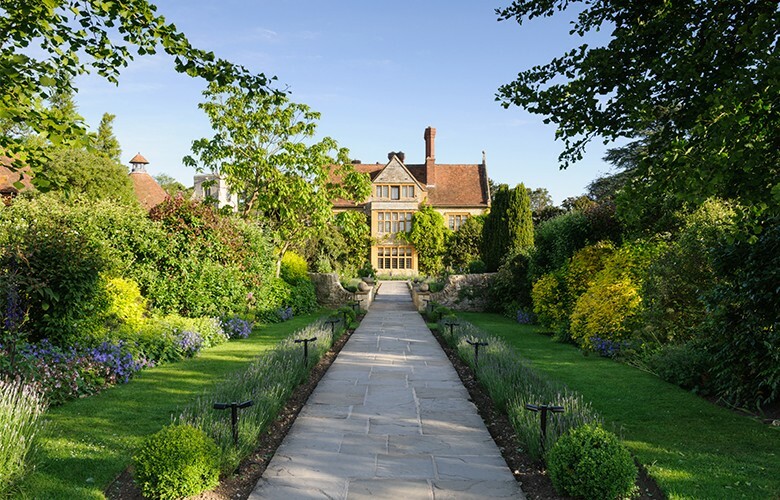 The Garden Suites, just down the path from the main house, are the largest and have their own small but serene gardens; each has unique décor inspired by chef Raymond Blanc’s French heritage. Rooms: 32, including 16 suites. Rates: Doubles from £555 per night (breakfast included). Book through Mr & Mrs Smith for the best available rates, money back with every booking, a free Smith extra on arrival and 24/7 support from the in-house expert travel team. 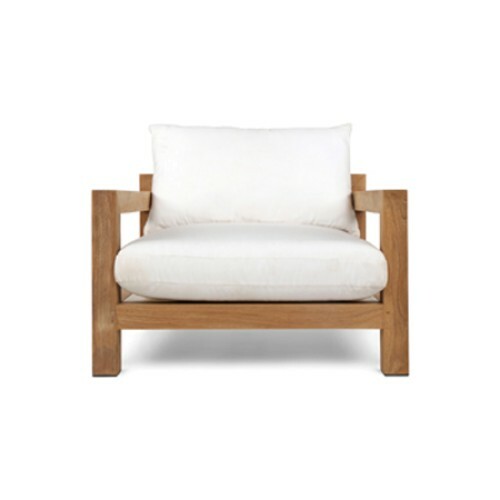 www.mrandmrssmith.com / 0300 100 3180.